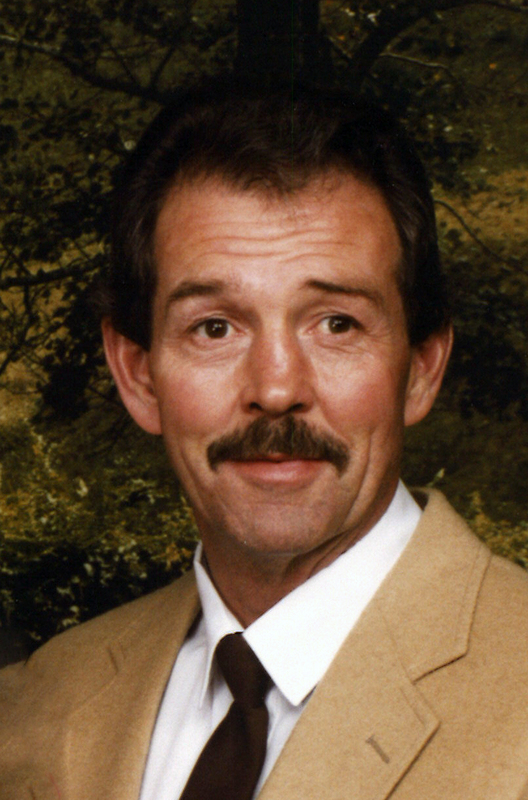 Thomas Andrew “Tom” Rogers, 65, of Lincoln, died Feb. 29, 2016. Geraldine L. Bennett, 86, of Lincoln, died June 8, 2016 in Lincoln. 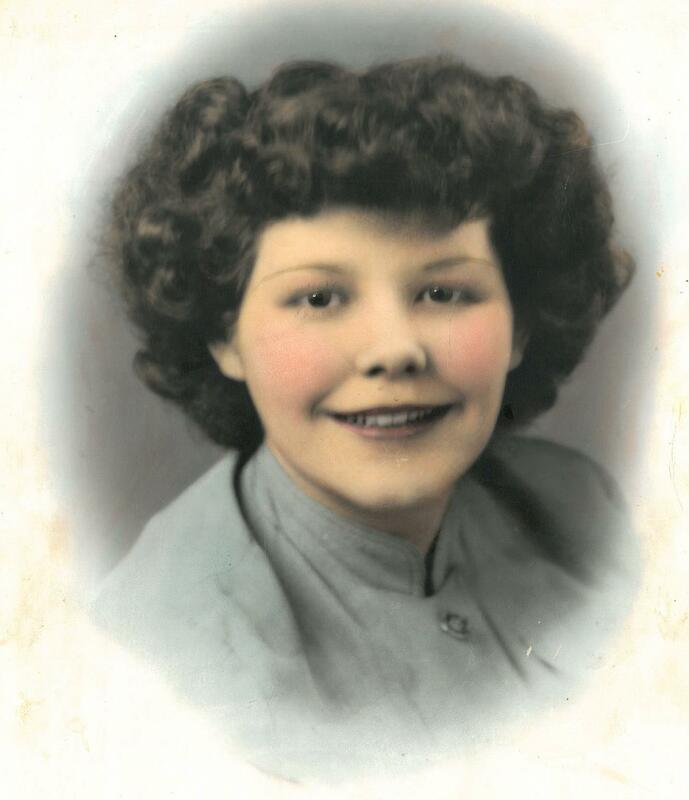 She was born June 3, 1930 at Chester, NE to Gerald and Iva Marcelle (Walton) Snook. She was a member of Rebekah Lodge. 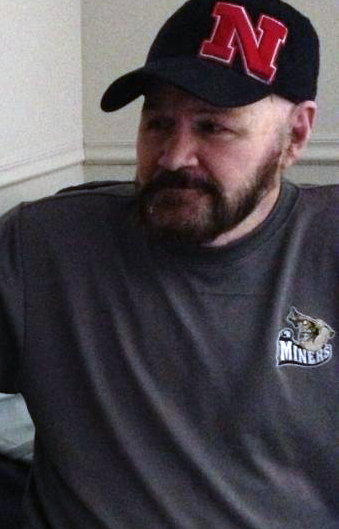 Gaylen (Bud) T. Janousek was born June 16, 1949 to Ernest and Mary Janousek in Lincoln, Nebraska. He was preceded in death by his parents Ernest and Mary, brothers Marion (Shorty), Darvin (Ernie), Delano, sister Ellen, brother-in-law, Jon Lutz, sister-in-law, Joan. He is survived by his wife Kim Janousek of Firth, sister Marlene Kaluza of Lincoln, Sister in-law Leota (Mike) Janousek, sister-in-law Judi Janousek of Omaha, sister-in-law and brother-in-law Gail and Lindy Albers of Lawson, Missouri and many nieces and nephews. Graduated from Lincoln High School in 1967. Attended Basic Training at Fort Lewis in Tacoma, Washington, Infantry Training at Fort McClellan in Alabama and Jump School Fort Benning in Georgia before heading overseas in 1968 to serve in Vietnam with the 101st Airborne near the Demilitarized Zone with ICore. Wounded May 24, 1969 in Vietnam he received the Purple Heart and returned to the U.S. to serve with the Old Guard as Staff Sergeant presiding over the Cannon Ceremonies at the White House in Washington D.C. There he received the Army Commendation Medal of Meritorious Achievement for the presentation of the Military Pageant Torchlight Tattoo at the White House. He was also a member of the Lincoln Parachute Club, Nebraska Draft Horse and Mule Association, loved fishing and farming. Retired after 40 years as a Conductor with the Burlington Northern Railroad. Robert L. Nickeson, 77, of Lincoln, passed away April 14, 2016. 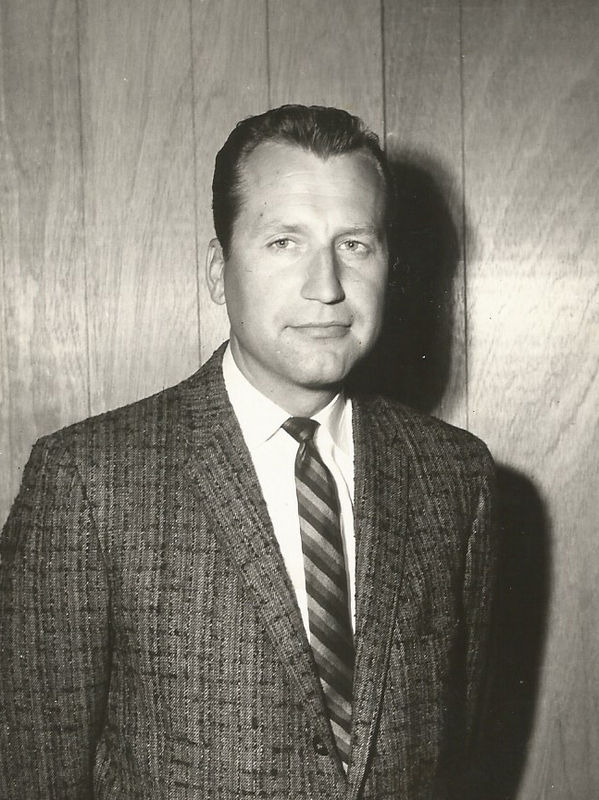 Born May 1, 1938 in Beatrice, NE to Roy and Faye E. (Wells) Nickeson. Graduated from Beatrice Senior High School in 1956. He joined the U. S. Air Force in 1957 and was discharged in 1961. In 1962 he helped build the original Homestead National Monument west of Beatrice. He worked on the monument for a year starting out by digging the original foundation by hand. His employer was Pat Hudson of Fairbury. Pat helped Bob become an apprentice carpenter and was responsible for Bob becoming a carpenter and owning his own construction business for 21 years. 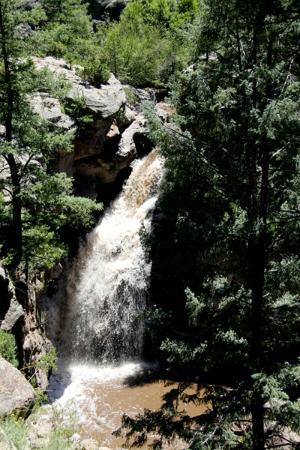 Bob moved to Fort Collins, CO and in 1971 moved to Cheyenne, WY. He always planned on owing his own business by the time he was 40. In Cheyenne Bob worked for Jim Roberts Construction. On May 1, 1978, Bob quit his job. Within a week he had two employees and his first job remodeling a beauty shop in Cheyenne. Bob was a member of the Cheyenne Sheriff’s Posse for eight years and was president for one year, and also a member of the American Legion in Beatrice at the time of his death. He and his former wife of 17 years owned quarter horses and showed the horses at shows in Colorado and Wyoming for ten years. 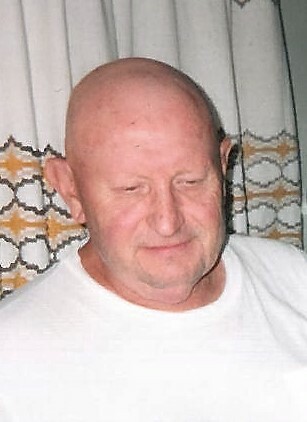 Bob retired in 1999 and moved to Lincoln in 2001 to be near his family. 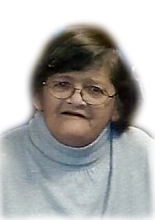 Delores Marie Lane, 65, of Lincoln, passed away March 13, 2016. Born May 26, 1950, in North Platte, NE to David Guerra and Mabel (Torres) Guerra. Family members include her husband, Roger Lane of Lincoln; friend, Bob Hartman of Lincoln; children, Johnny Rodriguez, Diane Grandel, and William Grandel; numerous grandchildren and great grandchildren; siblings, Joe (Maggie) Guerra of North Platte, Lupe Guerra of Minneapolis, MN; many other cousins, friends and loved ones. Preceded in death by her parents; and son, Gregory Grandel. John Micheal Dunn died February 19, 2016. Born June 21, 1949 to Joseph and Helen Burrell Dunn in Arnold, NE. 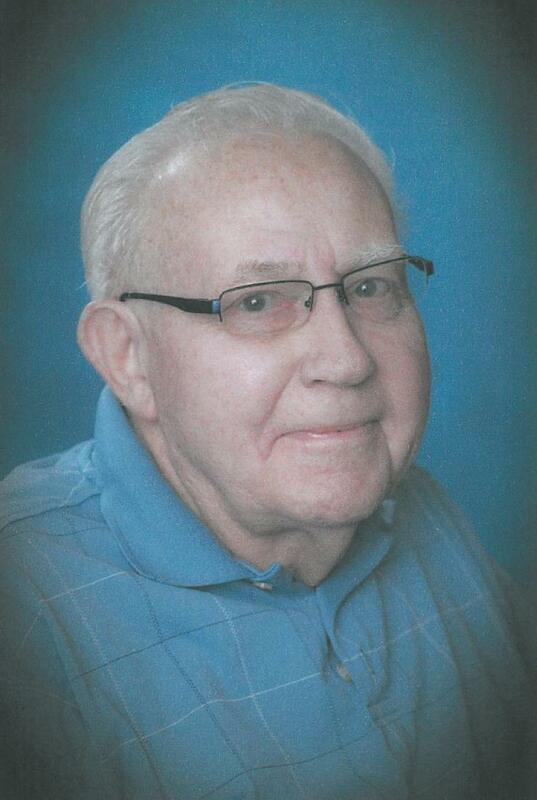 Lewis D. Morris , 85, of Lincoln, passed away February 13, 2016. Born November 6, 1930 in Lincoln to Ernest and May (Beeman) Morris. Past Concessionary Business Owner. Honorably Discharged as Sargent with the United States Marine Corps. He was engaged in the Battle of the Chosin Reservoir, where one of few to survive. Richard L. Brucker, 83, of Lincoln, died January 27, 2016 in Lincoln. Born November 20, 1932 in Oketo, KS. Worked for over 30 years in shipping and receiving at Mid America Web Press. 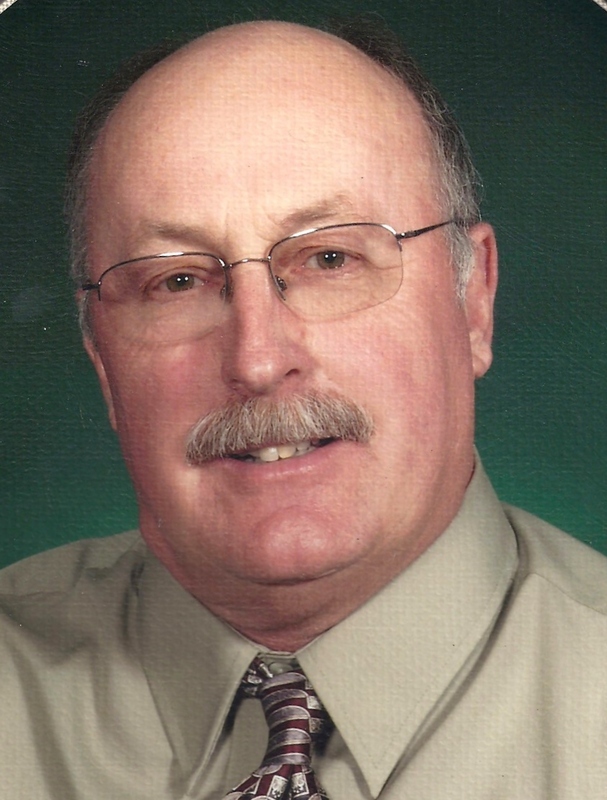 Glen L. Sanley, 76, of Lincoln, died December 30, 2015 in Lincoln. He was born in David City, NE to Lewis and Irene (Janak) Sanley. 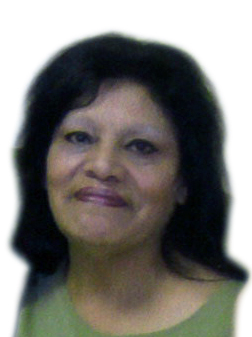 Connie S. Wright 64, of Lincoln, passed away November 21, 2015. Born July 14, 1951 in Lincoln, NE to Jack and Gladys (Burdick) Lear. She graduated from Waverly High School (1969). She received her BA in Business Accounting. She was active in the Daughters of Union Veterans and Red Hat Society. Connie loved spending time with her children and supported them in all their endeavors. She also loved her dogs, LittleBo, Scooter and Lucy and also doing crafts.